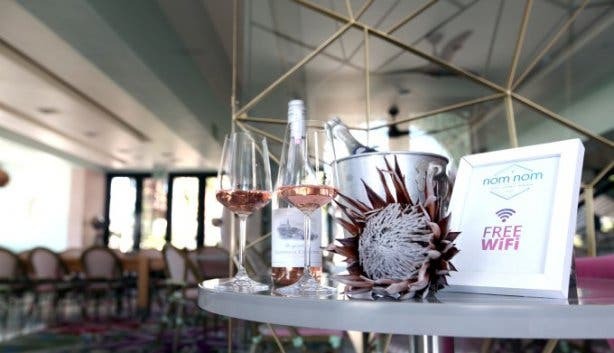 Just imagine: A South African brunch in Hermanus, with the option of wine pairings and afternoon tea and a restaurant with panoramic lagoon and mountain views. While the kids enjoy 18-hole pirate-themed adventure golf or the Splash park. 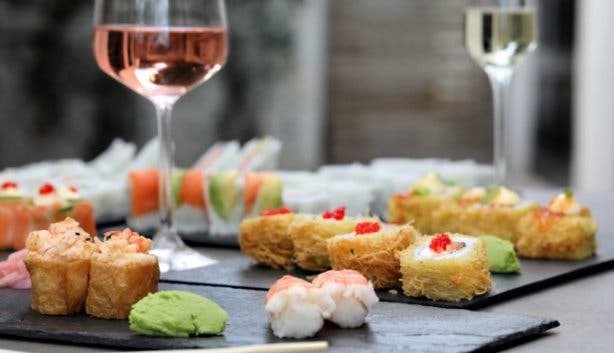 Closer to Cape Town, find half-price sushi, amazing cocktail and daily specials at Nom Nom in Somerset West. Or, on the Garden Route, secure a luxury stay at Lakeside Lodge and Spa in Sedgefield where there’s scenic Swartvlei Lagoon canoeing, SUP, waterski, fishing charters and a relaxing couples massage at the modern day spa. 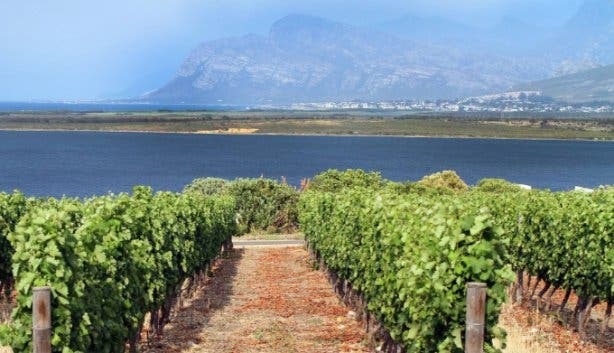 Here are some awesome experiences for families, groups, friends and couples from Cape Town to Hermanus. 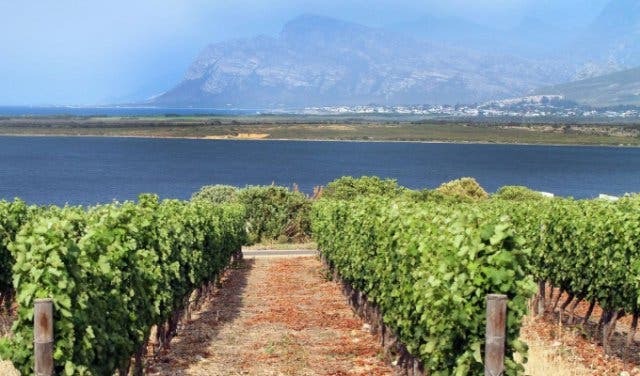 Famous for its high-quality wines and cellar door tastings and pairings, Benguela Cove Wine Estate sits next to Hermanus’ Botrivier Lagoon. 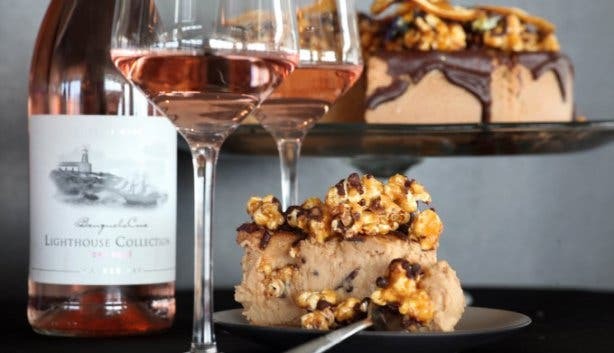 And it’s an awesome experience to follow an impeccable fine dining lunch at the Moody Lagoon (one of the four restaurants on the estate) with a 45-minute cruise and wine tasting on the lake. You board the pontoon boat and enjoy Benguela Cove’s award-winning wines at sunset. Pure heaven, and more affordable than you think. 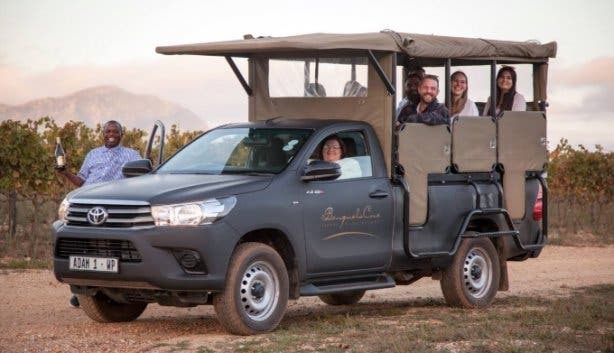 Benguela Cove’s vineyard safari takes you through the 200-hectare wine estate in real safari-style vehicles. You get to taste various cultivars along the way and get first-hand knowledge about Benguela’s wines. 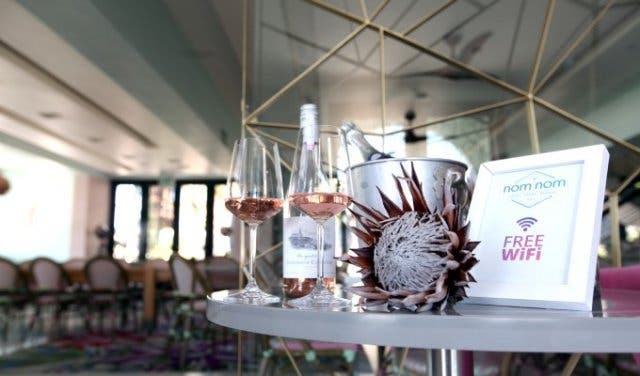 Then you can also explore the winemaking process with an hour guided cellar tour that combines tasting wine from the barrel with an informative journey of flavours and winemaking techniques. Cost: R320pp or R200 per child. 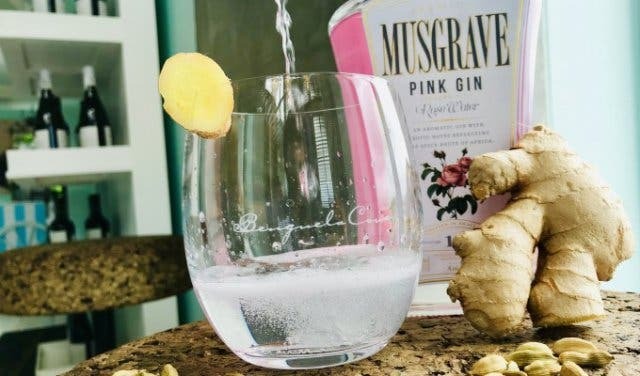 Add R60 per glass for MCC. 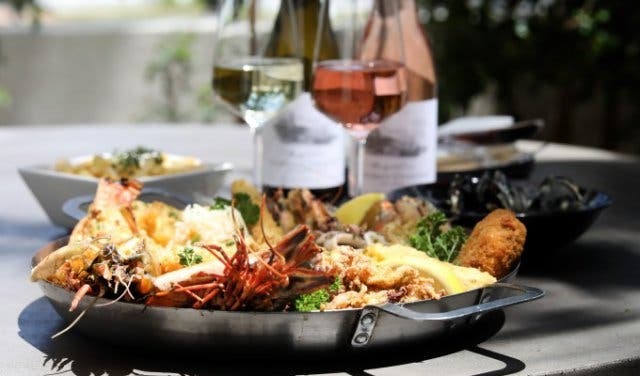 A range of delicious South African dishes, paired with Benguela Cove estate wines, outstanding views and spacious indoor and outdoor areas. The Moody Lagoon Restaurant at Benguela Cove in Hermanus is ideal for date nights or sharing a meal with family and friends. There are loads of options: relaxed daytime eatery menu with sharing plate options or an a la carte evening and Sunday lunch menu. You and eleven of your closest friends or family. 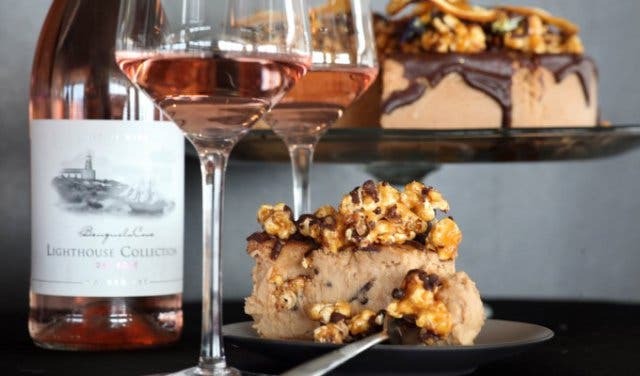 In a private vinoteque or barrel room at one of the country’s most awarded wine estates. 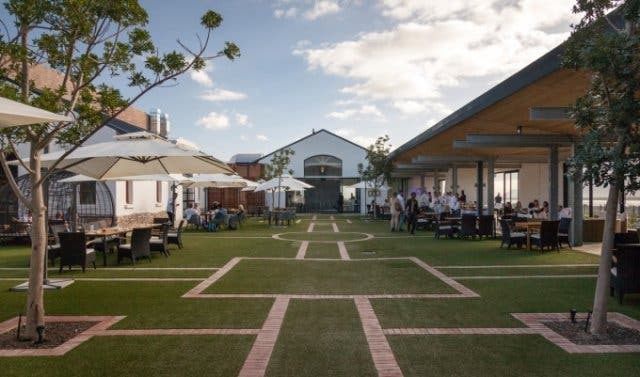 The private dinner at Benguela Cove in Hermanus is one of those exceptional experiences where your every whim is catered to. 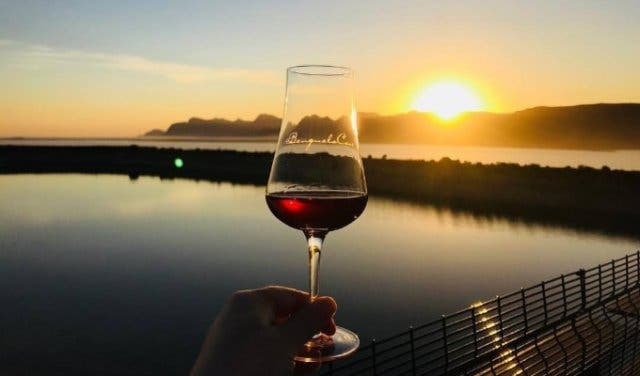 Every Friday, there’s an excellent new reason to welcome the weekend drinking in the gorgeous Walker Bay sunset at Benguela Cove’s Tasting Room. Purchase one of the bottles of wines and get a cheese and charcuterie board for two at half price. What started as a way of keeping the kids occupied while mom does a wine tasting has turned into a bit of an attraction in itself. Benguela Splash offers a range of cool water play and spray amusements for the whole family. 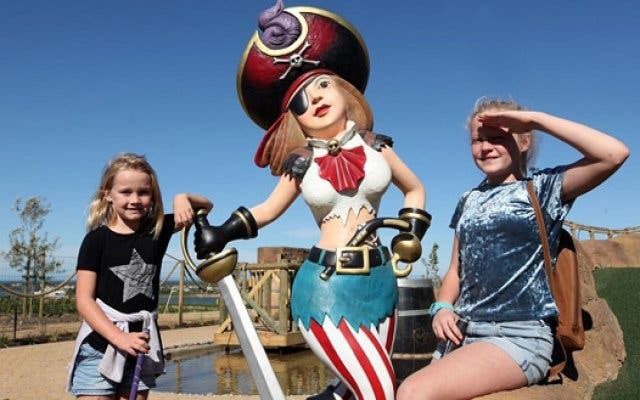 And now you get free access to this cool water-play section if you do the other coolest activity in Hermanus, pirate mini-golf at Benguela Cove. Been to Nom Nom in Somerset West recently? There are a new chef and a brand-new “traditional” menu you’ll want to try. 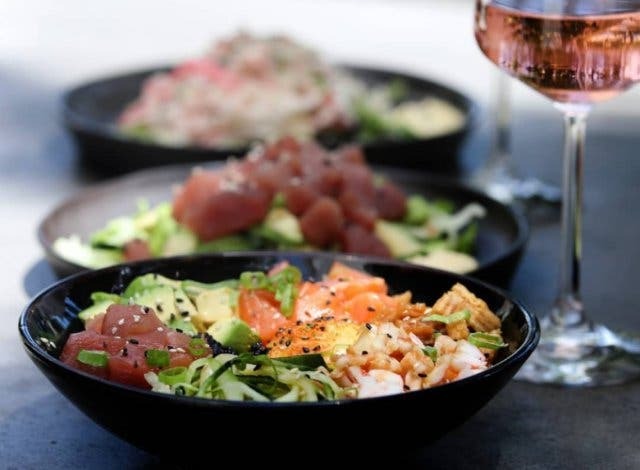 Think seafood platters, lamb shank, eisbein and ribs meet speciality fish dishes, sushi and poke bowls. From Taco Tuesdays to Oyster Saturdays, there’s an exciting special at Nom Nom from Tuesdays to Saturdays. Buy the tacos off the tapas menu and get a free Savanna Loco cocktail every Tuesday. Or pay half price for all inside-out rolls on Sushi Wednesdays. It’s happy hour after 6pm during Cocktail Thursdays. And you get a free Stellenbrau Craven Lager with every burger on Burger Fridays. On Saturdays, order 6 or more oysters and get a free double Cruxland Gin and Tonic. All at Nom Nom in Somerset West. 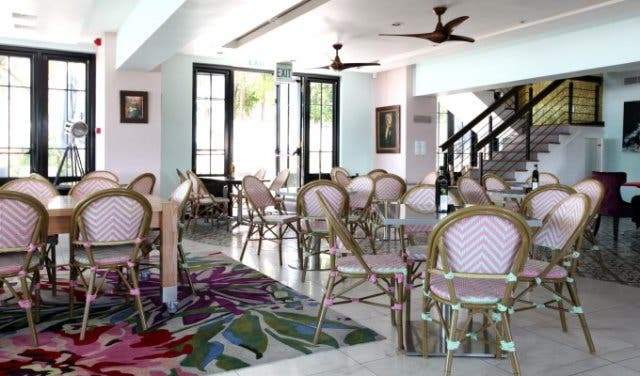 Fancy a long, lazy lunch or dinner in Somerset West? 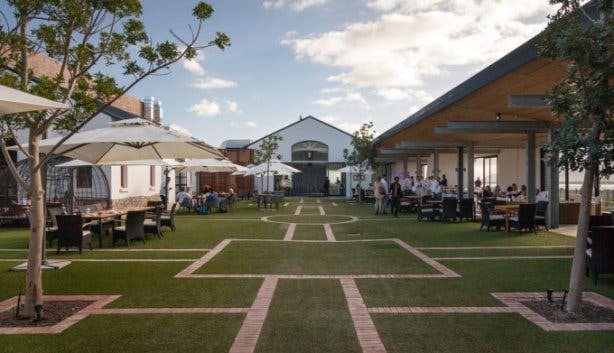 Steak is more than a dish at the new Nom Nom, it’s a South African institution. And you’re invited to come and taste what’s on offer. 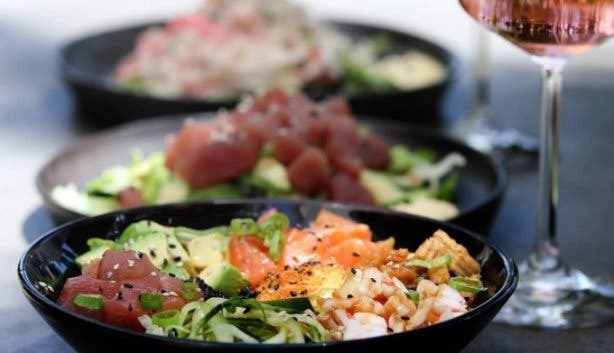 There’s also fresh local seafood and sushi, expertly prepared and made to order. 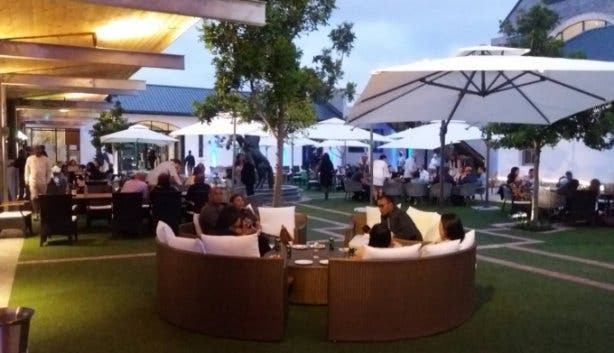 And there’s a relaxed vibe in Nom Nom – and good cocktails to boot. 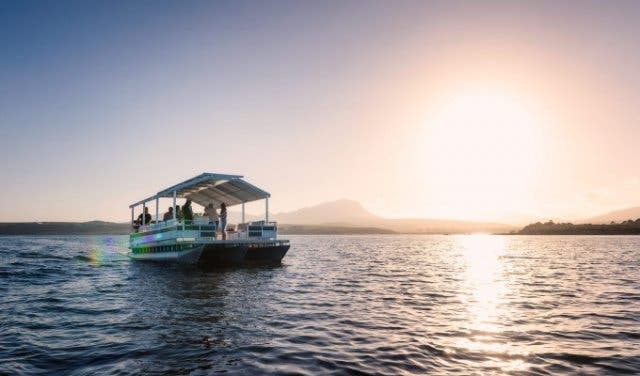 Your own skipper and private pontoon boat for two hours of early-morning fishing on the Sedgefield Lagoon. 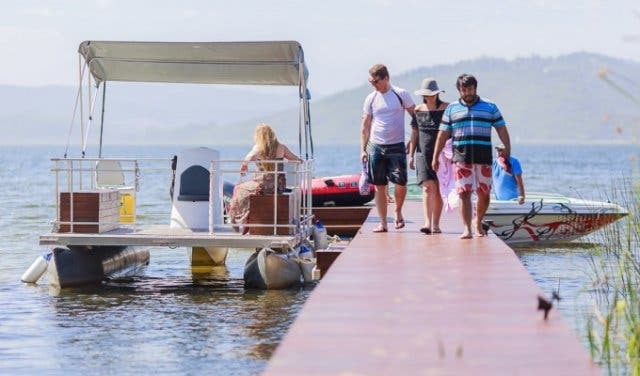 With the option of upgrading to a sailing boat, spider dingy or speedboat at Lakeside Lodge & Spa. In fact, there’s loads of watersports options at Lakeside. From family adventures such as canoes, wakeboarding and introduction-to-sailing trips for the kids to windsurfing, SUP and a range of boat hire options ideal for groups or couples. You can even learn to ski safely on the lagoon at Lakeside Lodge & Spa in Sedgefield. 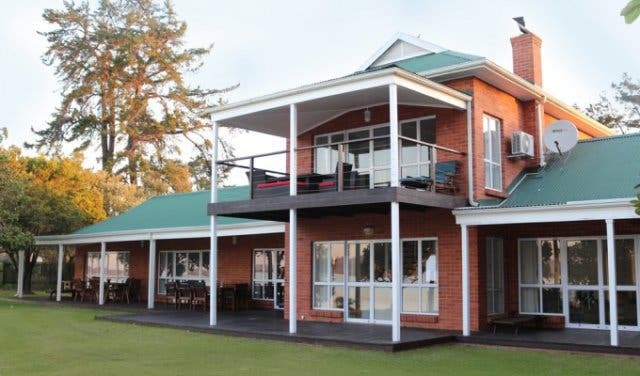 Four large bedrooms (for up to 8 people) with every amenity, including fireplace, braai area, verandah and your own private jetty onto the lake. 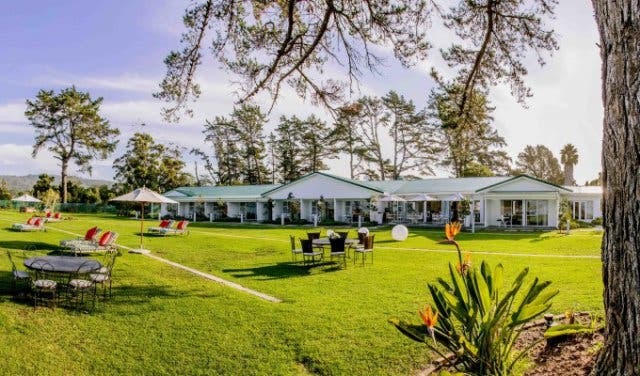 Or, for couples or families, there are more compact B&B rooms and luxury suite options at the five-star Lakeside Lodge & Spa in Sedgefield. Cost: Suites start from R1800 per night, Lakehouse from R7000 for two nights. A 2016 World Luxury Spa Awards finalist, the five-star Lakeside Lodge & Spa is open to the public daily from 8:30am to 5pm. And, apart from the normal range of treatment rooms, there’s a double room for couples with beautiful Venetian mirrors, soft music and a cocooning atmosphere. You can get anything from massages to more intensive anti-ageing treatments.